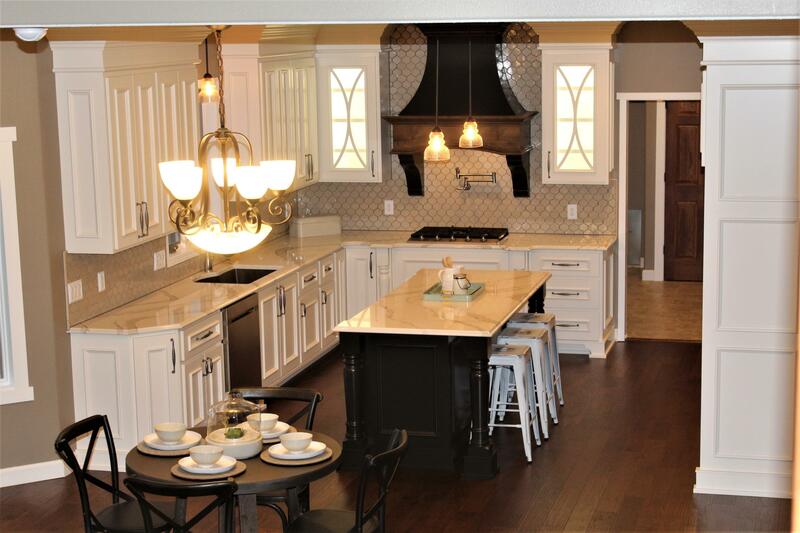 This two-story home located in Promontory Point will make any chef's dreams a reality. 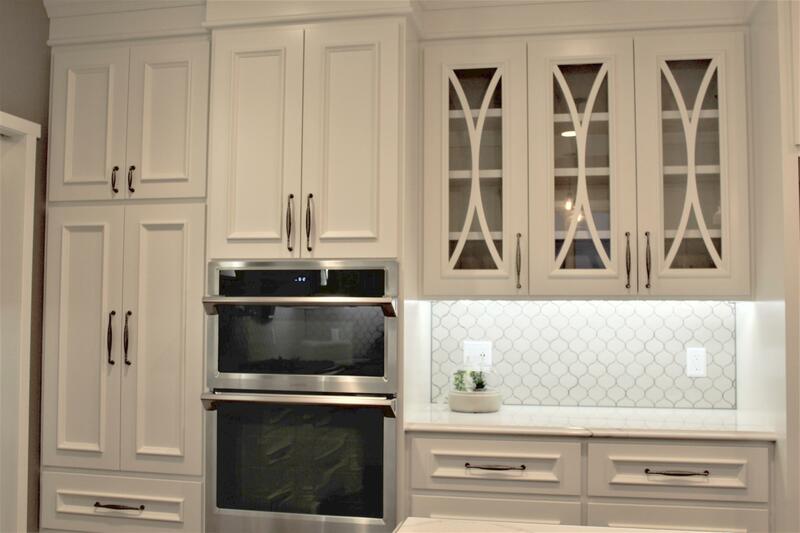 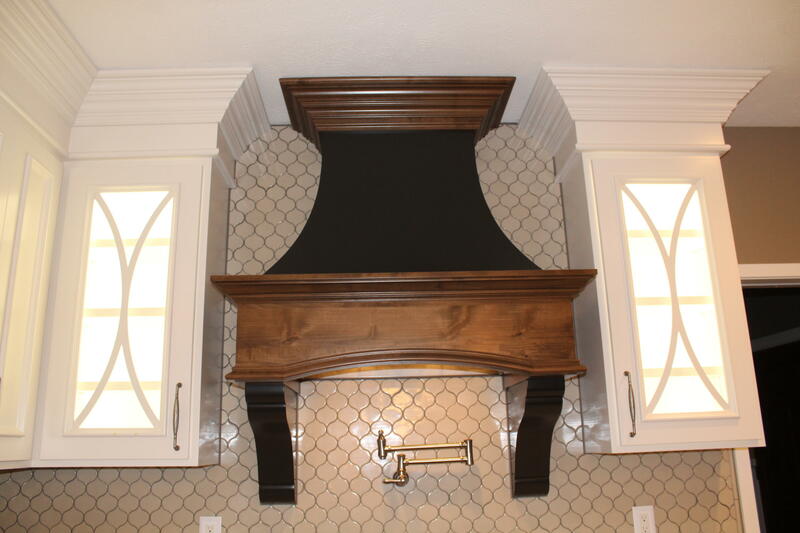 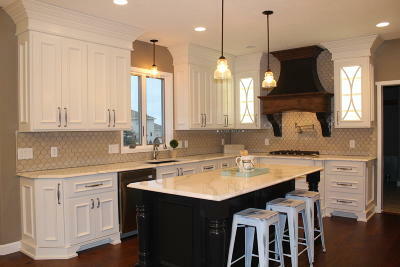 The kitchen is adorned with custom white cabinetry, Cambria quartz countertops, Walker Zanger tile mosaic backsplash, the grand oven hood over the cooktop is a show stopper. 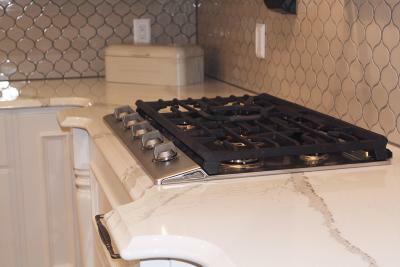 To complete this chef's dream there is also a beautiful and convenient stainless-steel pot filler. 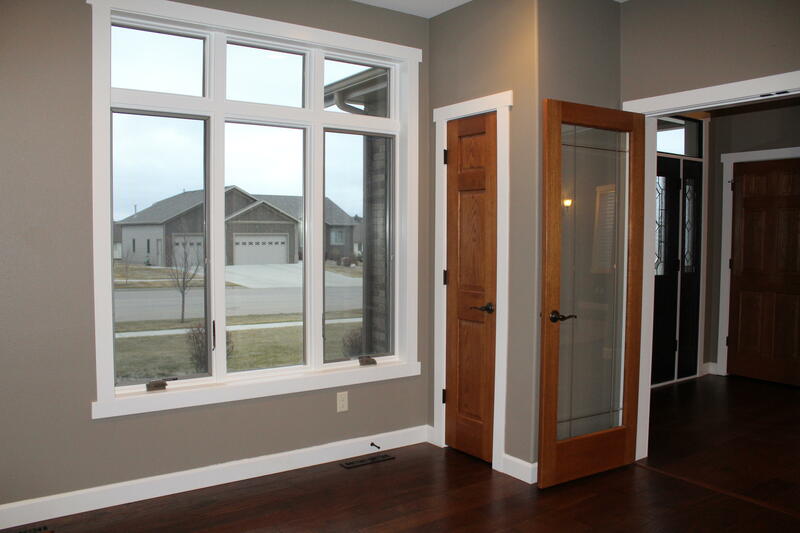 As you travel through this open floor plan you will appreciate the abundance of natural light flowing through the large windows in the living room. 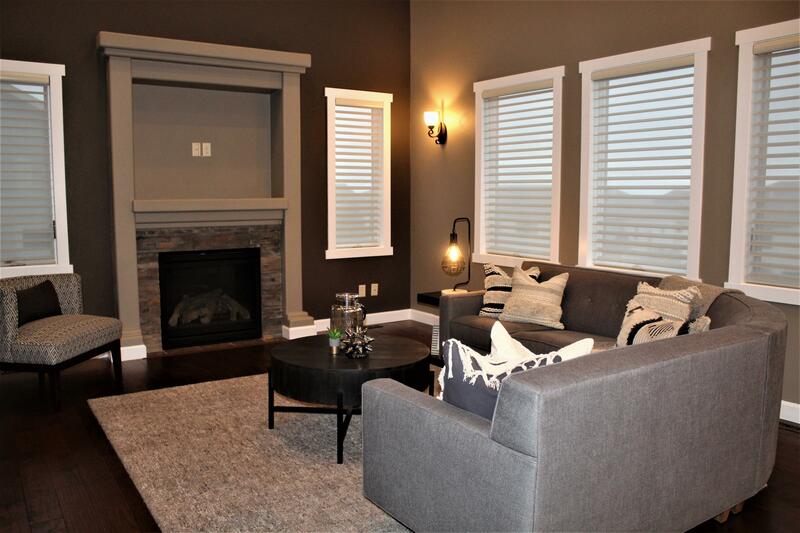 You are sure to relax on these chilly evenings with the natural gas fireplace. 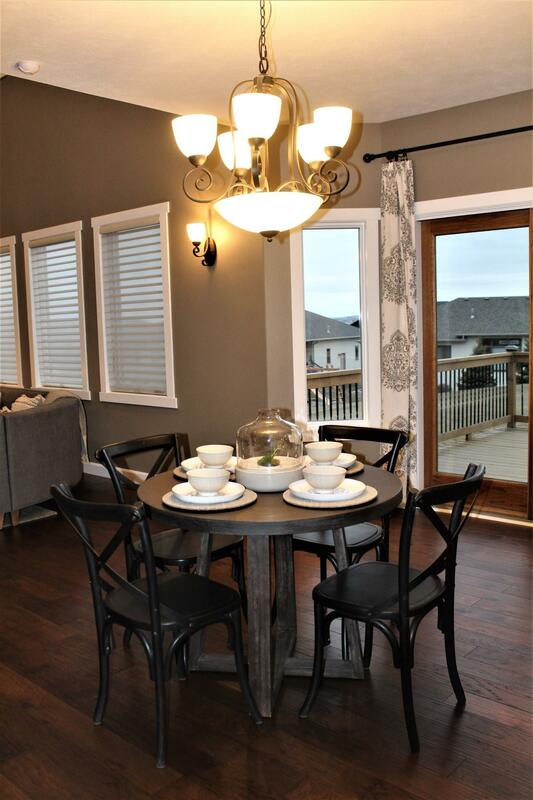 The dining room is also off the kitchen and has ample space for entertaining. 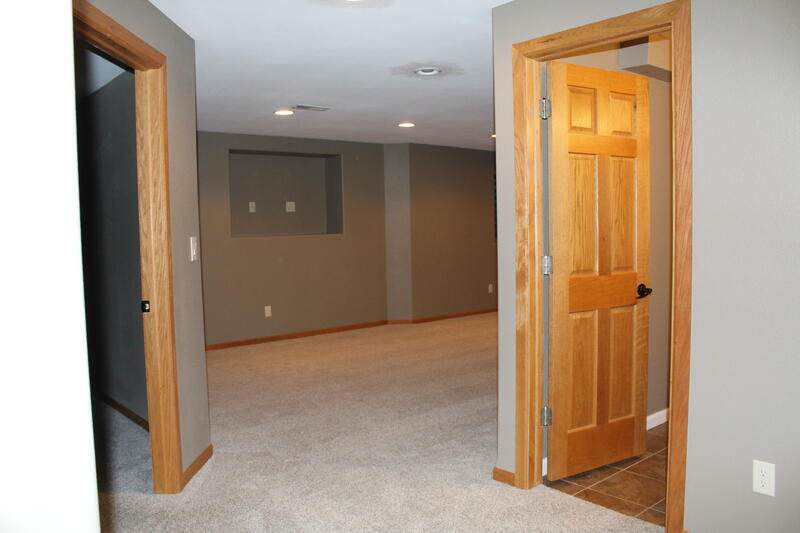 Half bath, main floor laundry and office complete the main level. 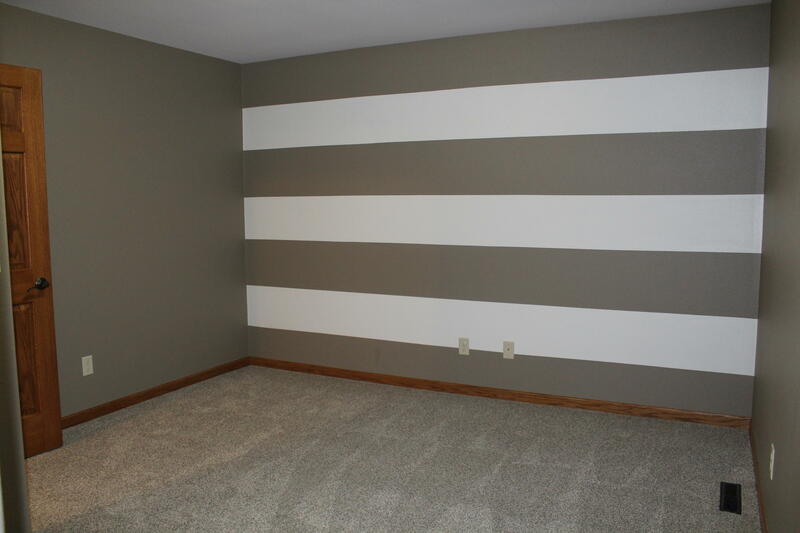 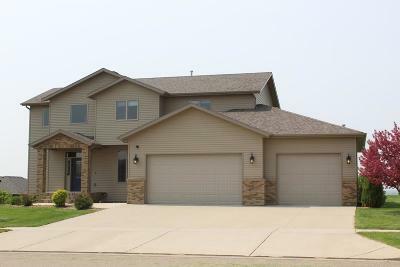 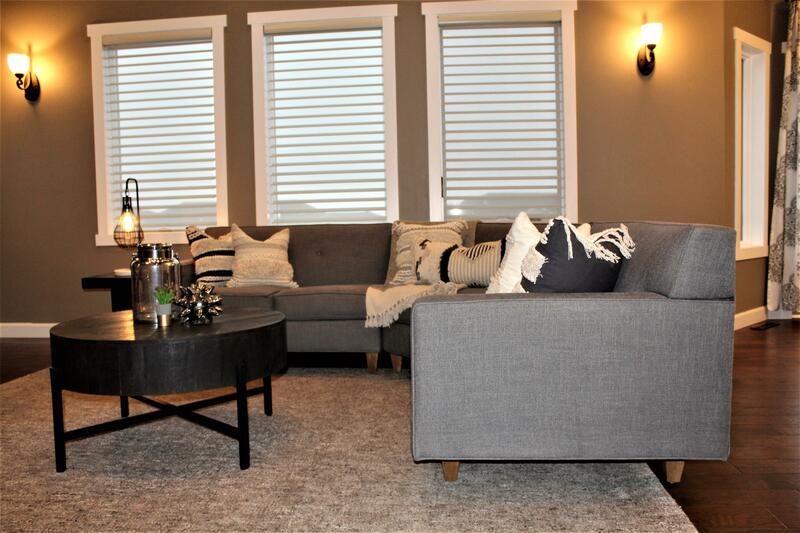 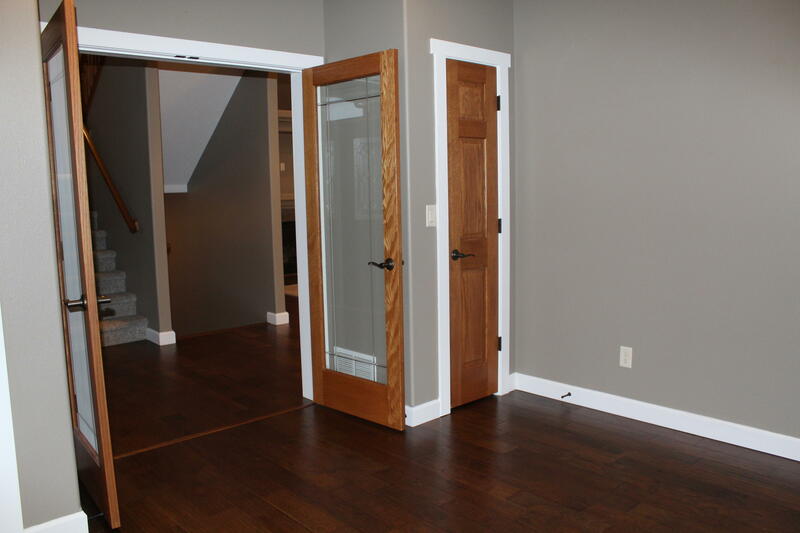 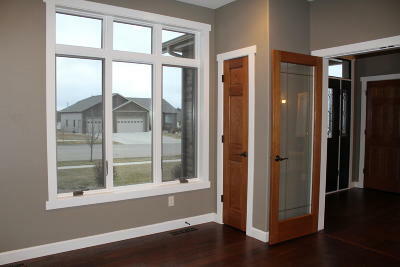 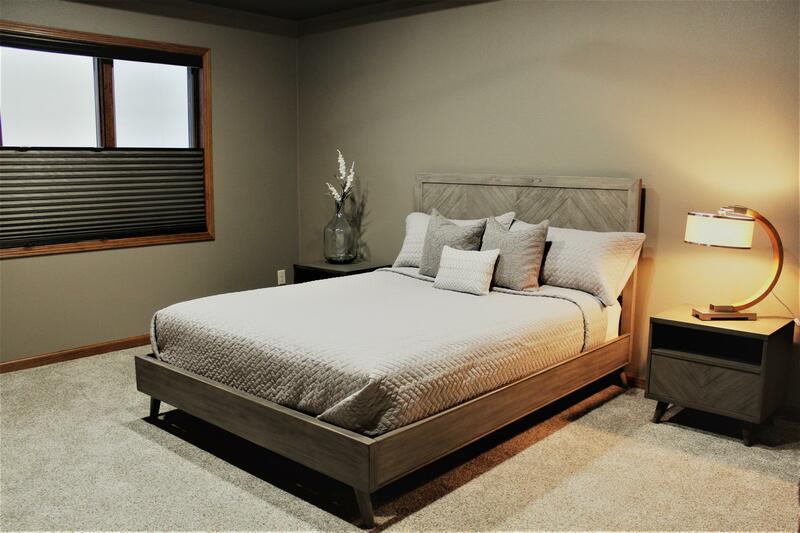 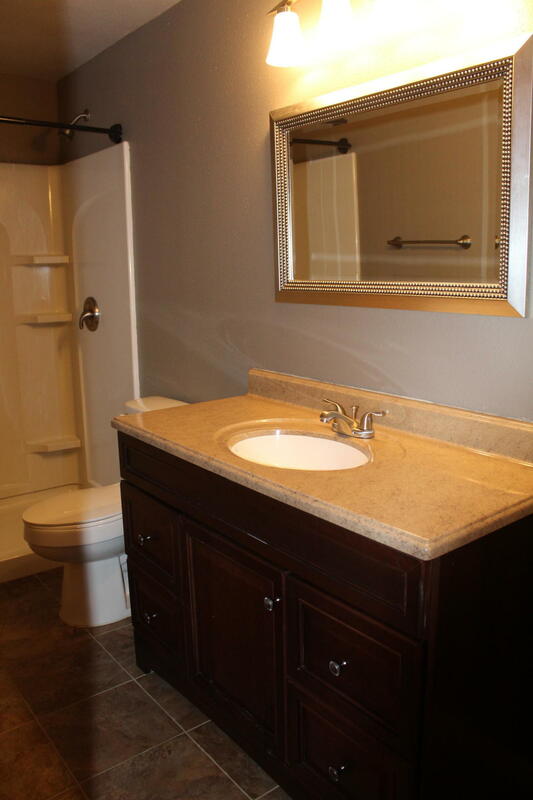 Upstairs you will find the master suite, two additional bedrooms and an additional full bath. 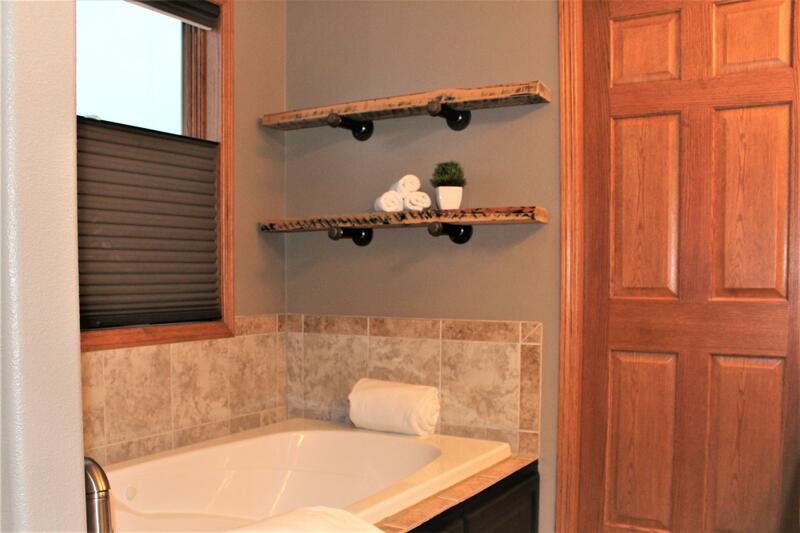 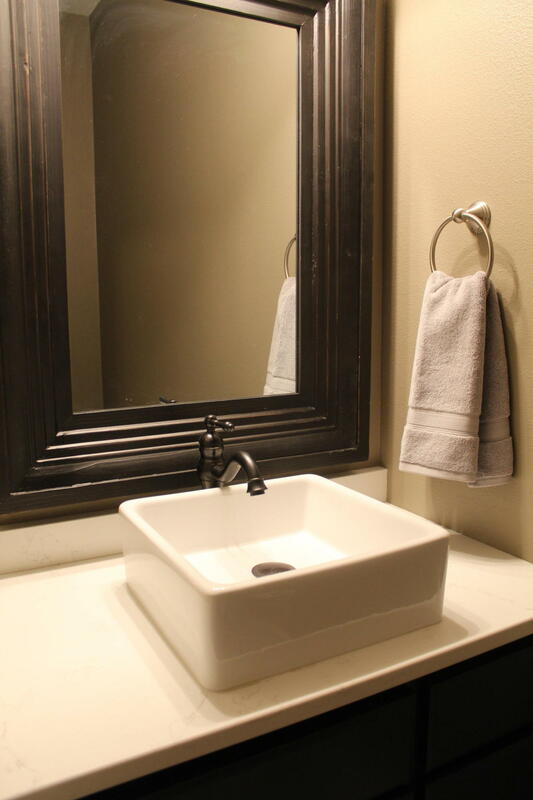 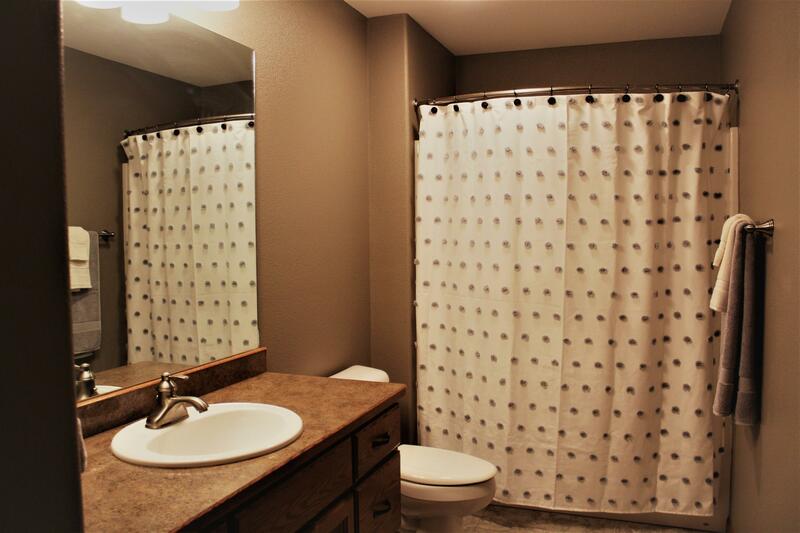 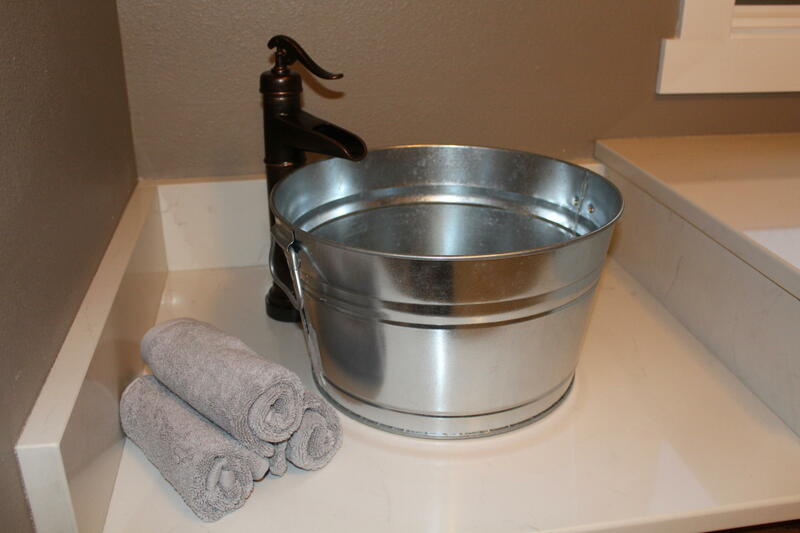 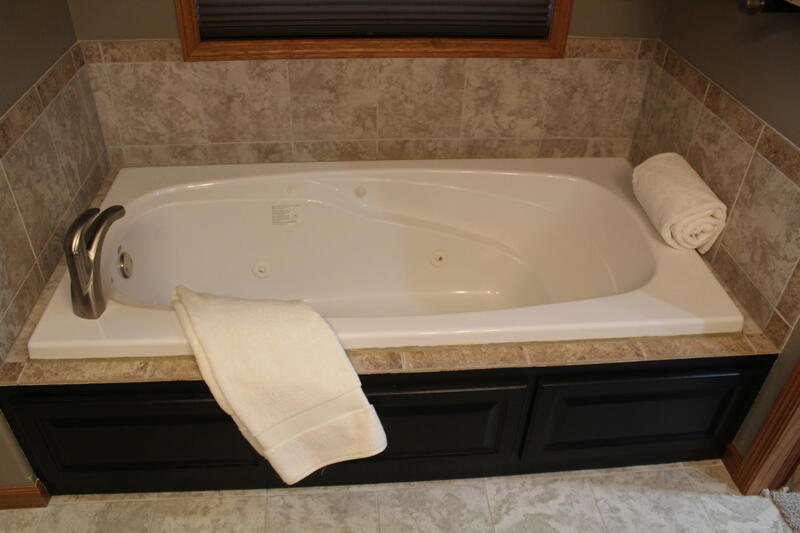 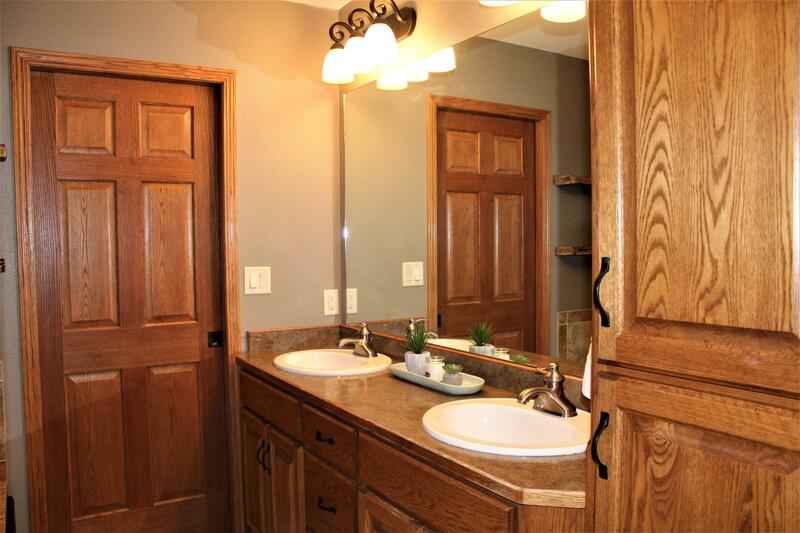 The master bath includes a soaker tub and separate shower unit. 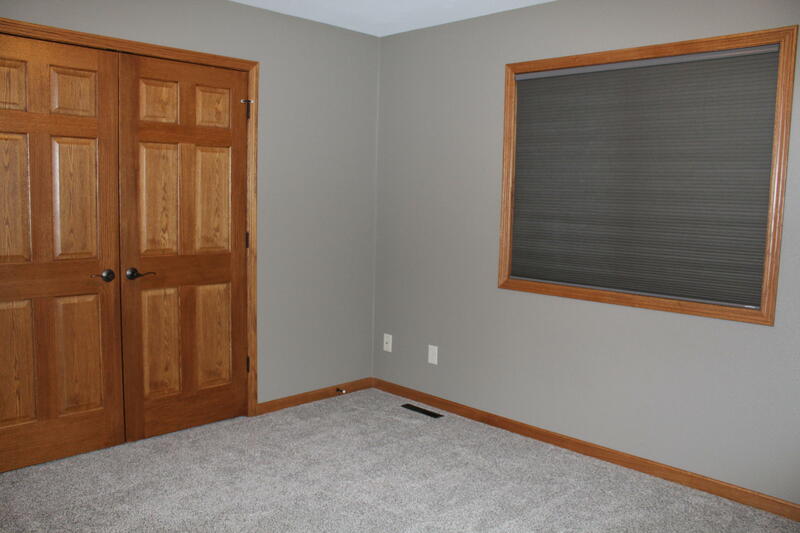 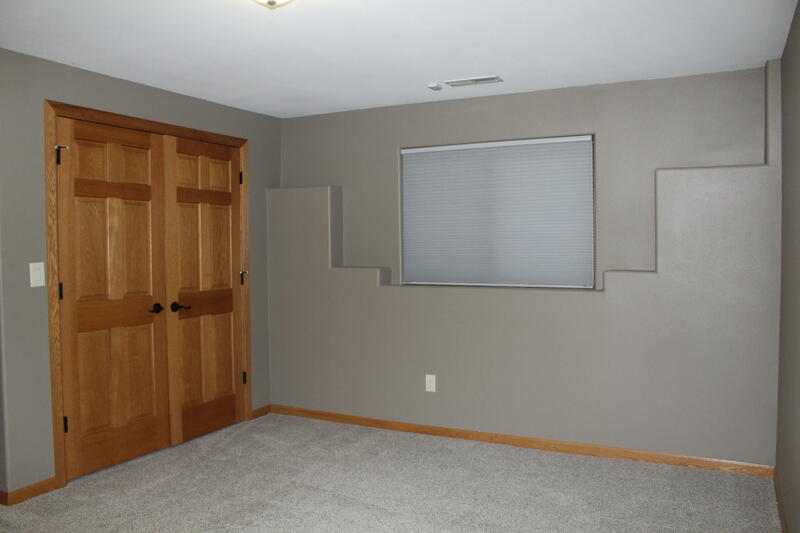 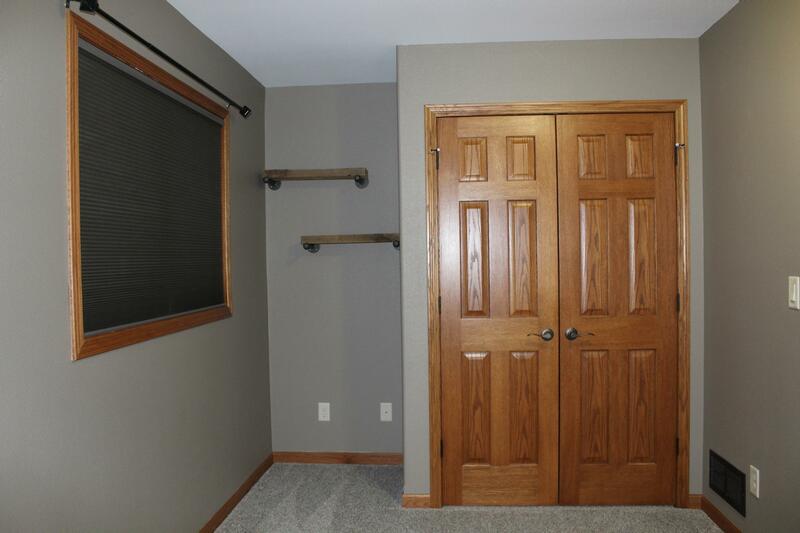 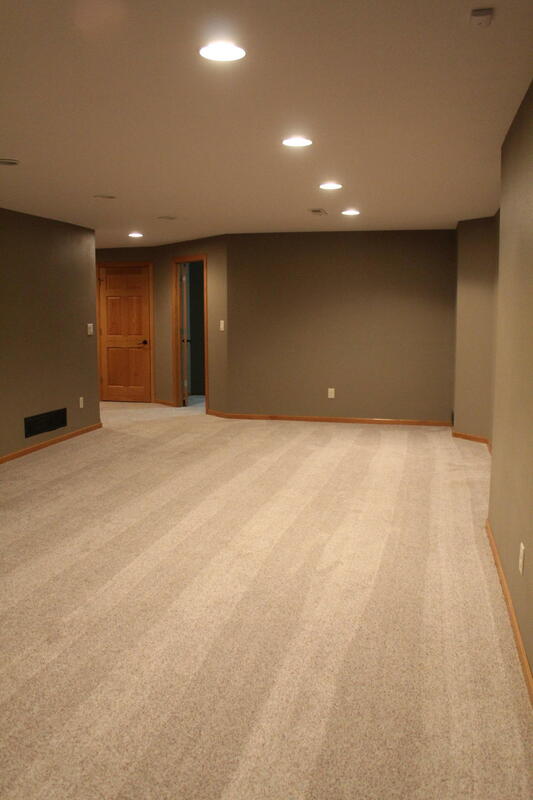 Downstairs has a large family/rec room which the prior home owner used as a home theater. 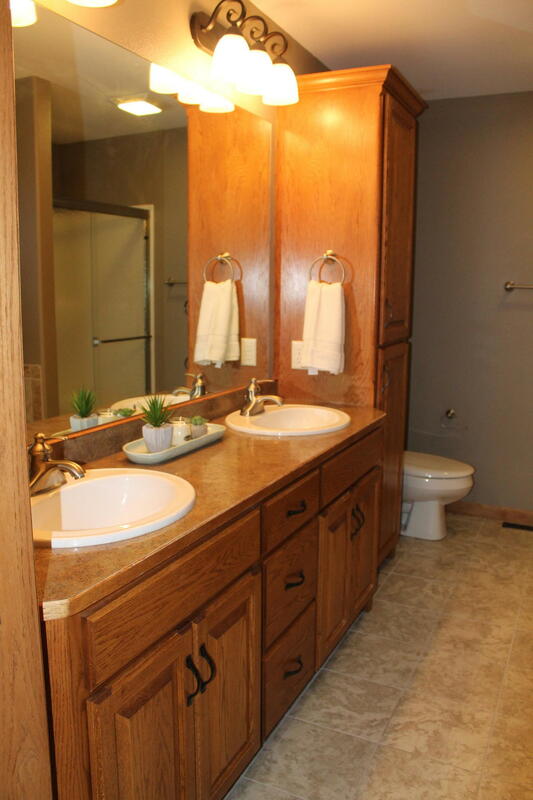 It includes a bedroom, bathroom & a bonus space. 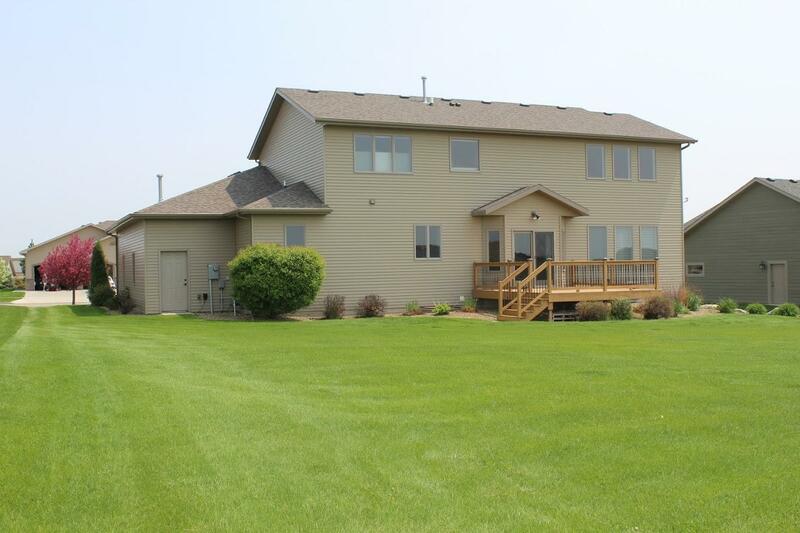 The yard is landscaped and includes a newly stained patio.